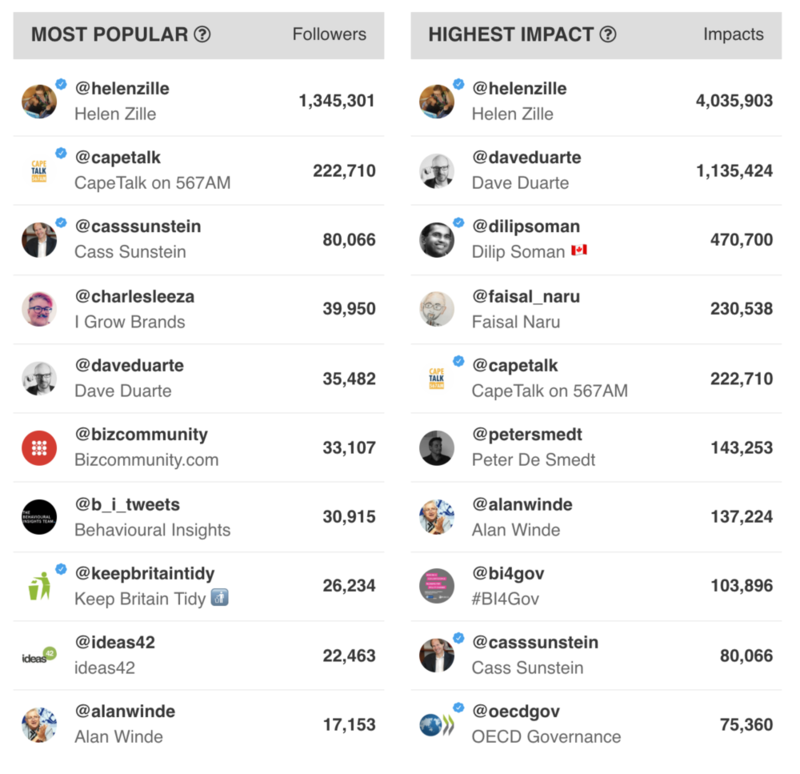 This week in Cape Town, experts from around the world converge to discuss the use of Behavioural Insights in Government. A partnership between the Western Cape Government (WCG) and the Organisation for Economic Co-operation and Development (OECD), discussions focus on how to apply BI to shaping and implementing policy. Policy and Behavioural Science may not seem like a natural fit, but they are. Our behaviours and choices have a huge effect on the way a city works - for example, how much water we use; what public transport we take; how much electricity we use; whether we litter; and so on. Government can’t force people to behave in a particular way, it always comes down to personal choice. But government can shape policy in a way that makes it easier to make choices that benefit the most people. Behavioural Insights (BI) is gaining acceptance as one of the most effective ways for government to bring about social benefit through policy. The Policy and Strategy Unit in the Department of the Western Cape Premier has been studying and engaging with BI since 2012, and the UK government has famously had a ‘Nudge Unit’ (the Behavioural Insights Team) since 2010. But if we look at the South African context, where we’re faced with high rates of HIV infection, crime, obesity and other socio-economic issues, understanding human behaviour and how to change it from within becomes even more critical. Since 2012, the WCG has worked with the Research Unit in Behavioural Economics and Neuroeconomics (RUBEN) at UCT, to create some of these solutions. RUBEN is an interdisciplinary group of researchers using economic research methods to look at how social, cognitive and emotional factors influence our economic decision-making. One of the first projects piloted was on energy efficiency - encouraging the Western Cape Government to cut down on energy consumption. We wanted to understand why employees were leaving lights on all weekend, and nudge them to switch lights off. Diffused responsibility: employees not understanding whose responsibility it was. Moral justification: public service employees felt they were contributing positively to the environment already. Unit confusion: employees not understanding the significance of simply switching off a light. Limited attention: forgetfulness played a big part in this. Identity: when employees were in “work mode” they forgot their energy efficient behaviour from home. Social norms: there was no reference point for personal energy consumption in relation to colleagues. We used these insights to design an intervention that led to a 14% reduction in energy, which was deemed statistically significant. This is one of the aspects of BI that is so beneficial to policy: by measuring the results, you gain an understanding of what works - and doesn’t work - before you roll out the policy to everyone. Behavioural Insights offers a set of tools and methodologies that we can use make a real difference in South Africa. 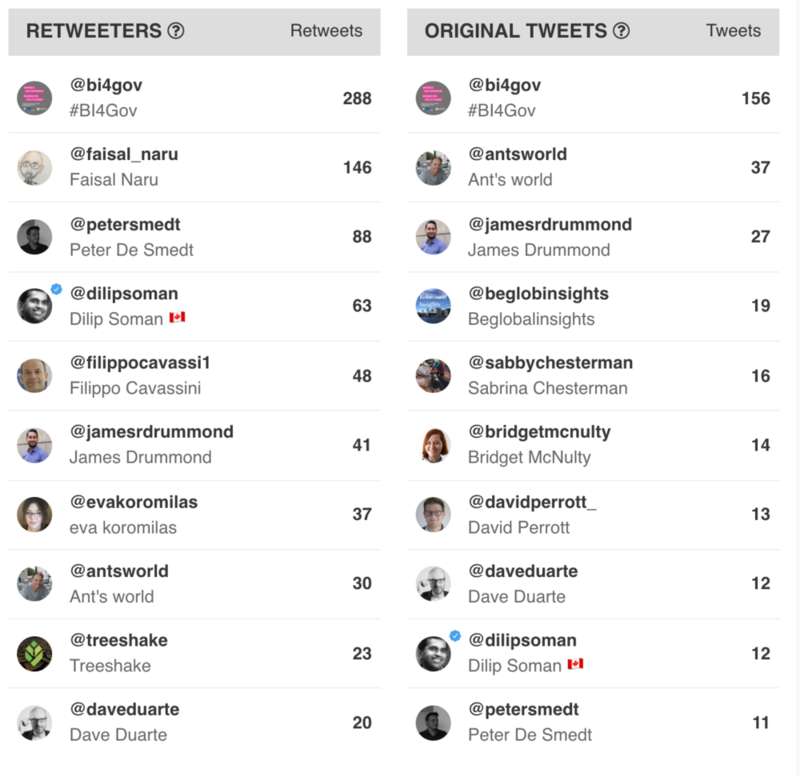 If you would like to keep track, or get involved, please engage using the hashtag #BI4gov on Twitter or @bi4gov. The inclusion of BI into the processes of policy-making allows for governmental policy that not only accurately represents human interests, but has practical, well-researched examples and case studies. What does that mean? Everything is verified. BI’s focus is on creating and substantiating policies that prioritise human needs - and behaviours. Behavioural Insights (BI) offers a set of proven methods that can be used. The field combines elements of psychology, cognitive science and social science to understand how people actually make decisions. These principles of BI are fascinating and apply to all of our lives and decisions. This article provides an overview of 13 proven principles that can be used to nudge our choices and actions.